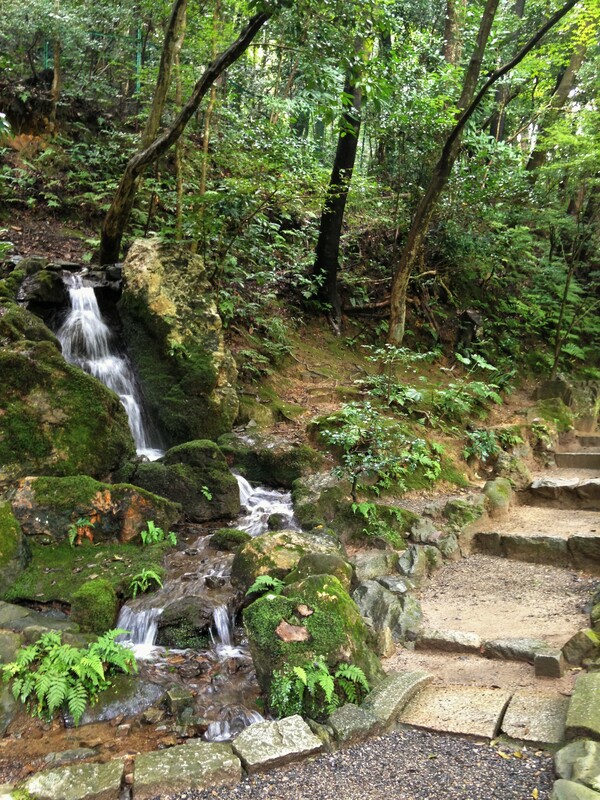 Nanzenji Temple is one of Kyoto’s secret spots. Despite its vast ground and its notable gardens, many foreign tourists do not know about this beautiful temple, which is home to many artistically, unique constructions. 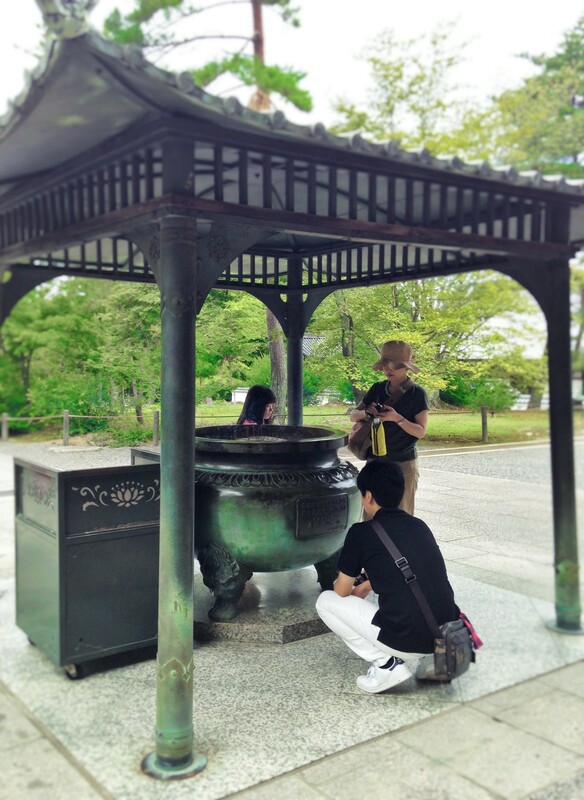 Let’s explore a few things that can only be seen in Nanzenji Temple! Nanzenji Temple is home to many great constructions in Japan. It has a 22 meters high, Sanmon, the most important gate of a Japanese Buddhist Zen Temple, which is also one of Japan’s great three Sanmon. 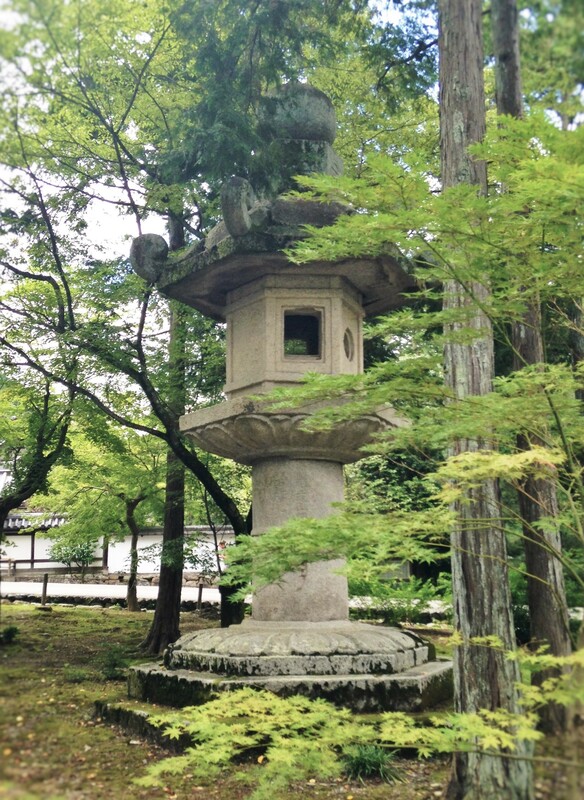 Near Sanmon, there is a 6 meters high Toro, which is Japan’s biggest stone lantern. 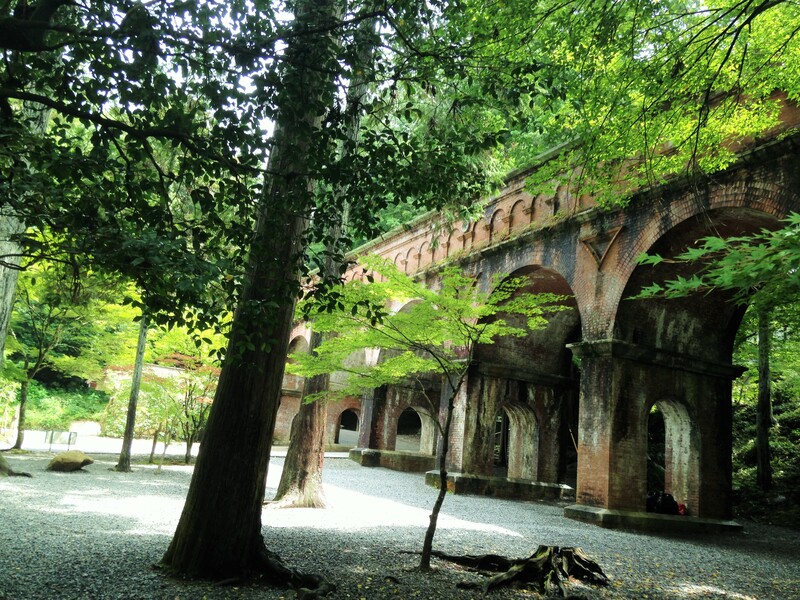 In the deeper part of temple, there is a 13 meter high, waterway bridge (Suirokaku) made out of brick. 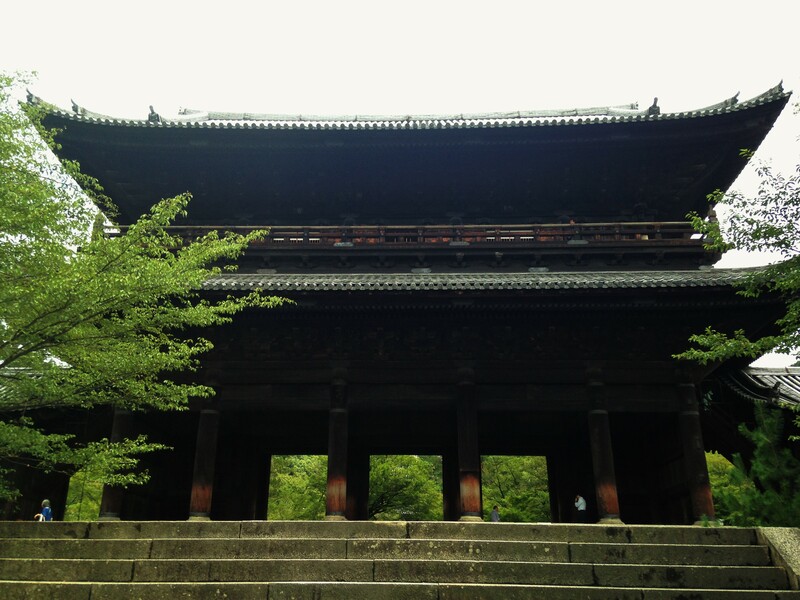 Nanzenji Temple was 5 times bigger than how it is now. Can you imagine how would it feel like back then? In number 1, we introduced big constructions so now we want to introduce smaller, but more delicate ‘arts’ that are hidden in those big constructions. 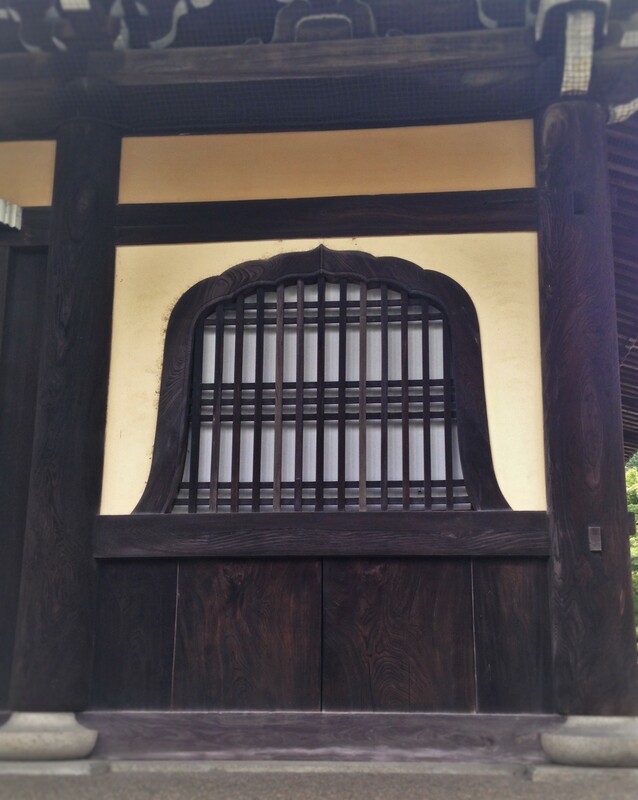 On the door of Sanmon, you can see a decoration that looks a breast, Nyubo. It was said to be the carpenter’s mischievous play. 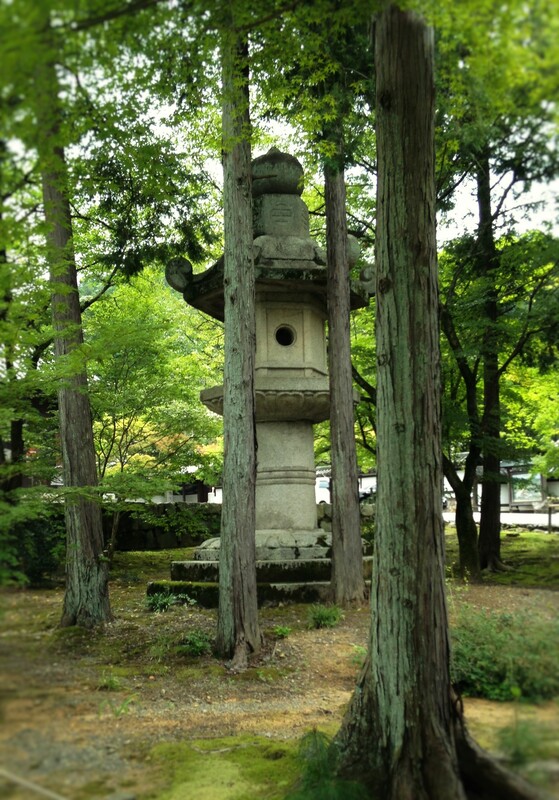 In the Dharma hall, there is a bell-shaped window called Katomado. 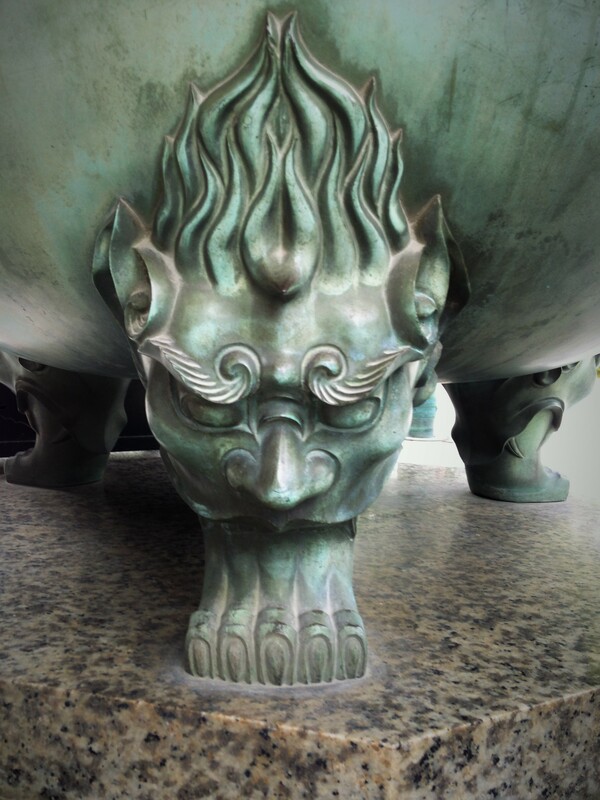 In front of the Dharma hall, there is a giant incense burner, Koro no Ashi. 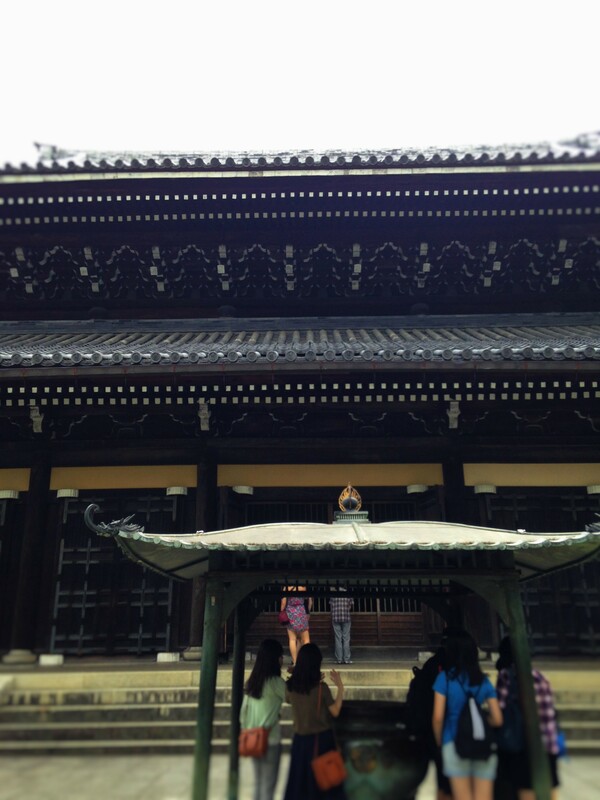 If you walk pass Sanmon, you will find the Dharma Hall, where you will see 3 Buddha statues. Here, we want you to focus on the ceiling. You will see a dragon that looks like it’s going to jump out on you! Please take a good look at both the Dharma Hall and the Dragon! From the points above, you may big construction as Nanzenji’s charm, but Nanzen is home to many renowned gardens in Japan. At Konchi In Temple, near Nanzenji Temple, there is a famous ‘Crane and Tortoise Garden’. 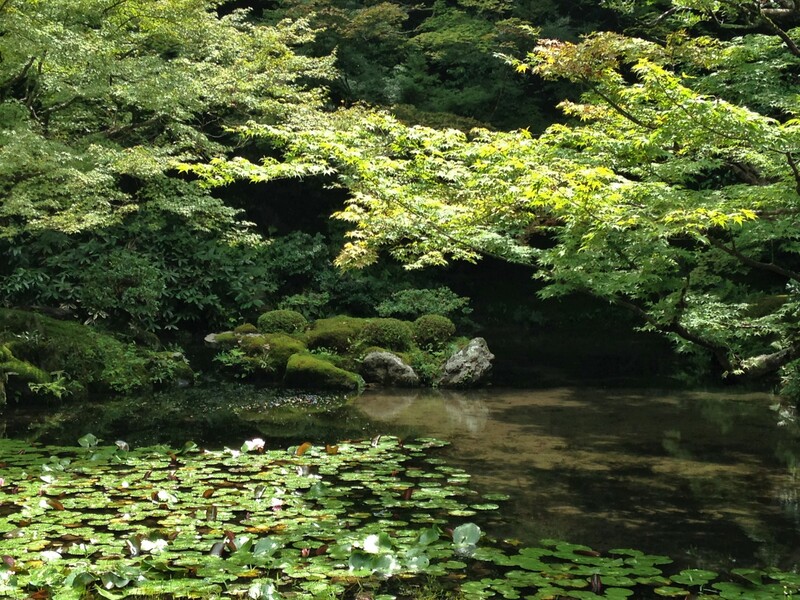 Inside Nanzenji Temple, there is ‘Nanzenji-In’, which has lush of moss and flowers, and also a pond. Furthermore, there is also Hojo Garden, which adopts Karesansui, a gardening style which display dry landscape with sands and stones without using any water. 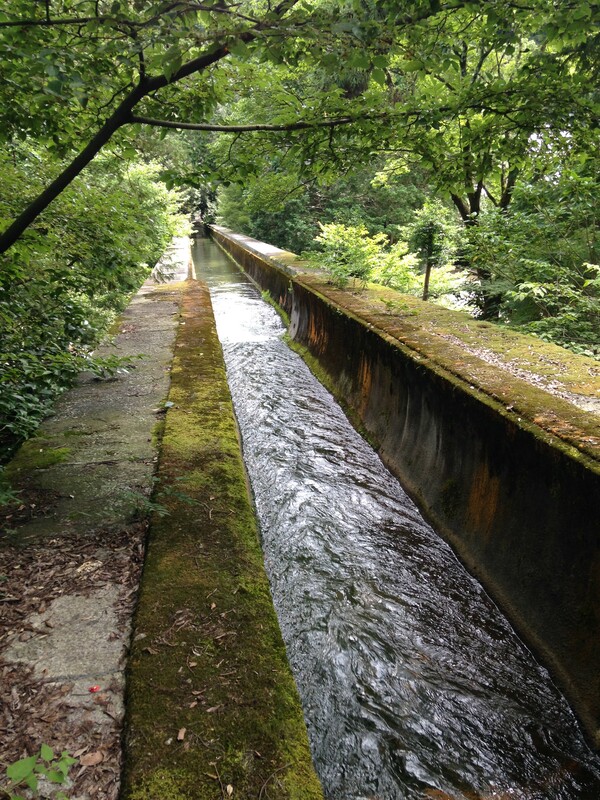 5.Fascinating site that could only be seen at Nanzenji Temple. The unique sight that could only be seen at Nanzenji Temple is the brick-made Waterway Bridge which is constructed in a Roman Style received many negative opinions as people thought that it does not suit with Nanzenji Temple. 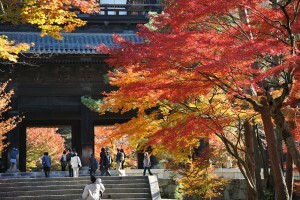 Now that 120 years have passed, it became an essential part of Nanzenji Temple. The sight of the roman style construction itself is indeed, fascinating, but the most fascinating think is how people’s view changes through the course of time.